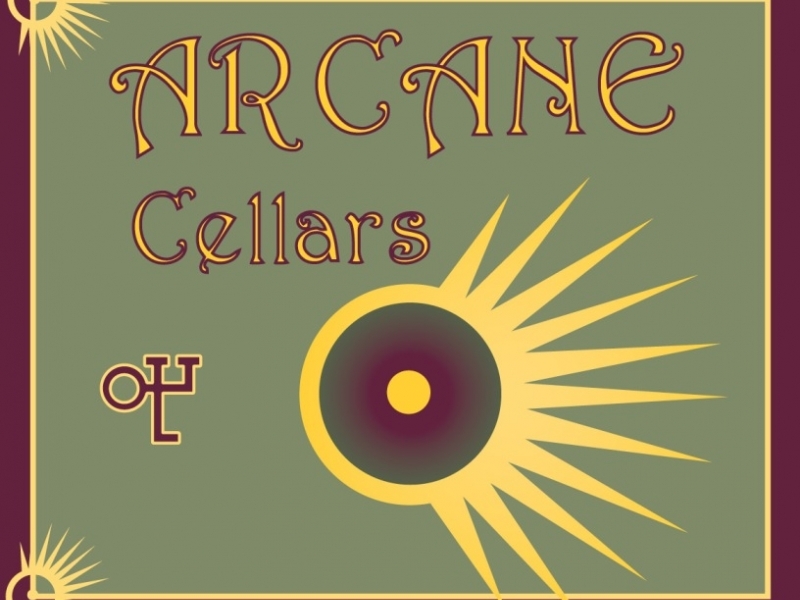 Arcane Cellars welcomes visitors not only on Saturdays and Sundays throughout the year, but its Wheatland tasting room also is open Thursdays and Fridays from May through the end of September. Hours are noon to 4 p.m. There are many free fun recreational things to do at the winery – especially during the better weather months, picnics, a nice walk, cycling, bocce, canoeing, kayaking, camping, RVing, etc. or just having a glass of wine relaxing while looking upon the Willamette River. Arcane Cellars produces a full range of estate wines from many of the Northwest’s favorite grape varieties. 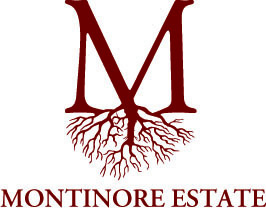 They includ Pinot Noir, Chardonnay, Pinot Blanc, Pinot Gris, Pinot Gris rosé, Pinot Noir rosé, white Pinot Noir, Gewürztraminer, Grüner Veltliner, Sèmillon, Grenache, Tempranillo, Merlot, Cabernet Sauvignon, Mourvèdre and Viognier in addition to proprietary blends such as Music of the Spheres, Wheatland Red and our Madouro Port-style wine. Visit our website to check our upcoming events such as our Music on the Willamette Summer Concert series, our Wine & Chocolate pairing events and our renowned Holiday Fair. 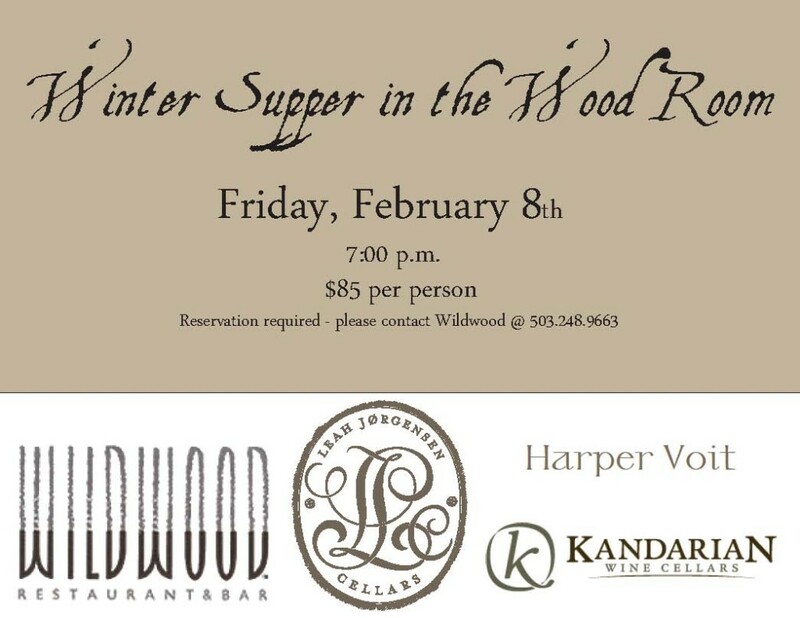 Hope to see you soon and thanks for supporting our small Oregon family winery!